Kendall Schmidt is an American actor, singer-songwriter and music producer. He played Kendall Knight in Big Time Rush, participated in a boy band with the same name, and has had small roles on TV shows such as ER, Without a Trace, Phil of the Future, Ghost Whisperer, Gilmore Girls and Fraiser. 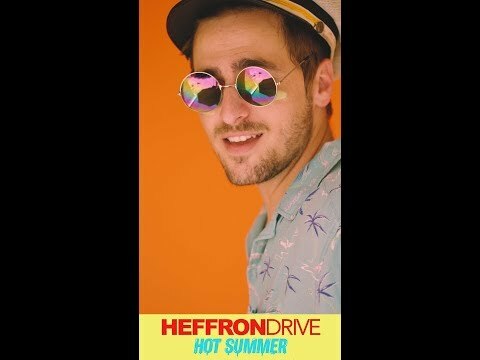 Schmidt’s first single with Heffron Drive, “Parallel,” was released in March 2014 through his very own record label TOLBooth Records.